Despite the fact that there are currently three versions of Sir Arthur Conan Doyle's great detective in popular culture at the moment - Benedict Cumberbatch in Sherlock, Jonny Lee Miller in Elementary and Robert Downey, Jr in Guy Ritchie's Sherlock Holmes series of films (Yes, I am determined to believe a third installment is going to happen. One day.) - there's always room for one more. Especially when that one more is being played by acting legend Sir Ian McKellen. 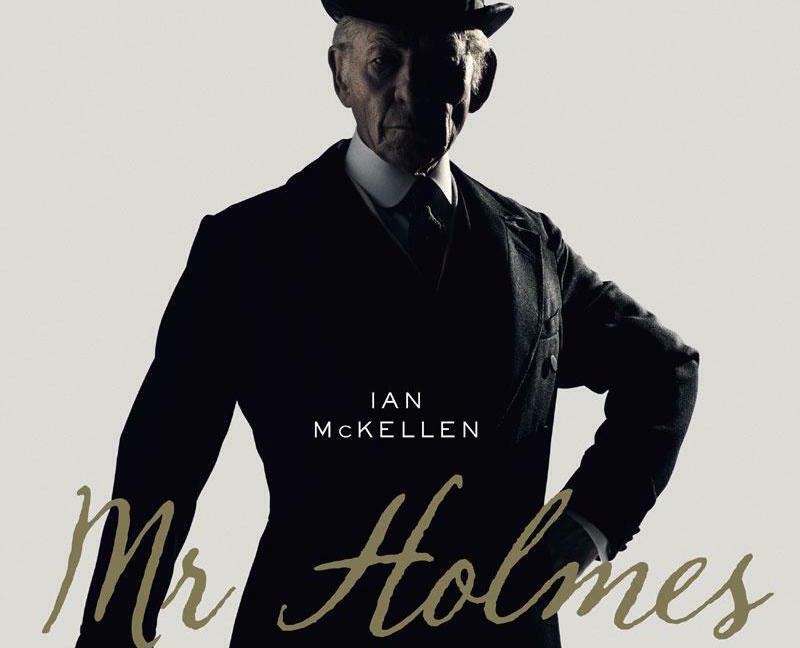 The latest iteration of Holmes is slated to hit theaters later this year - in the form of a film titled, simply, Mr. Holmes. And the highly anticipated first teaser trailer has arrived! Based on the novel A Slight Trick of the Mind by Mitch Cullen, this story focuses on an aging and mentally deteriorating version of the great detective, a man who, at 93 years old, is battling old age and encroaching dementia as he revists the circumstances of the case that drove him into retirement. This is a much darker, more heartwrenching version of Holmes than we normally see - certainly in comparisoon to the contemporary versions currently being played by Cumberbatch and Miller. This Holmes is without his Watson, who is long dead and he now lives with a housekeeper (played by Laura Linney) and her young son (Milo Parker). It looks kind of heartbreaking and fantastic, right? I'm already feeling anxious about the fact that I just know there's no way this can end happily. But gracious, McKellen seems just as perfect as we all expected, yeah? What do you think? Does Mr. Holmes look interesting or seem too sad? Are you curious about yet another take on Sherlock Holmes? Or have we had too many lately?